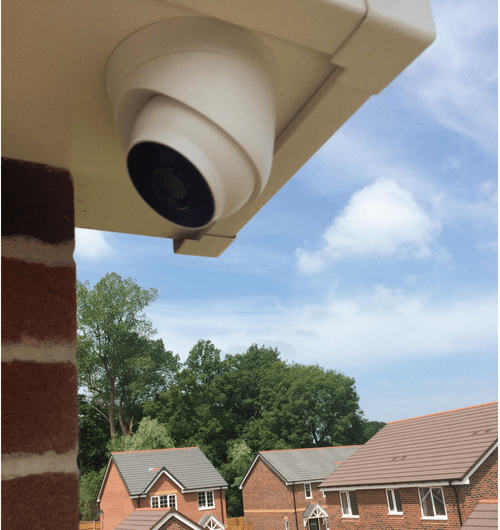 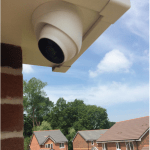 We have recently installed a 4 camera system for a new build residential property in Solihull. 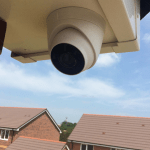 This was 4 megapixels, Hikvision HD dome camera with 30 meters smart infrared and is accessible from the customer’s smartphone and home PC. 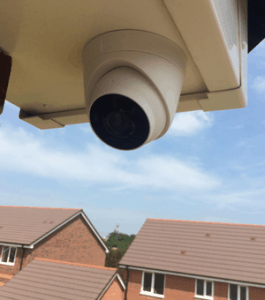 Being a new build, this property has cavity walls so there are no visible cables on the inside or outside of the property and the HD network video recorder is positioned neatly in the loft out of sight. 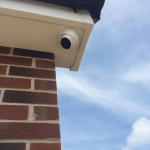 The customer was extremely happy with our work. 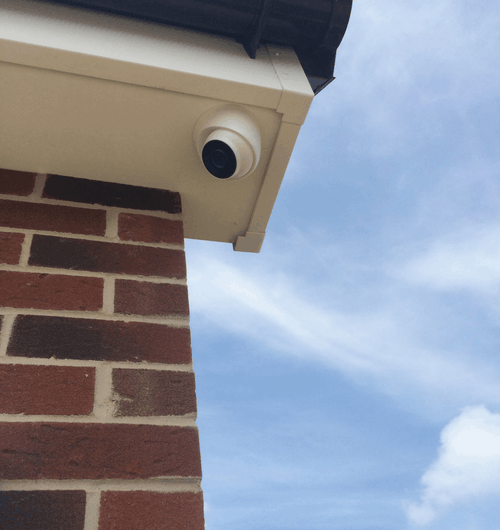 I consent to my submitted data being collected and stored for the purpose of this enquiry.